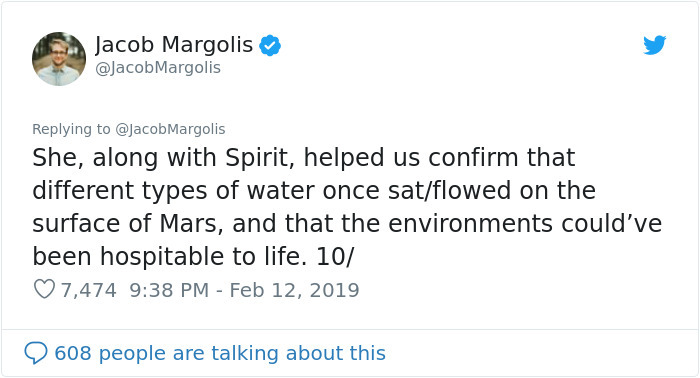 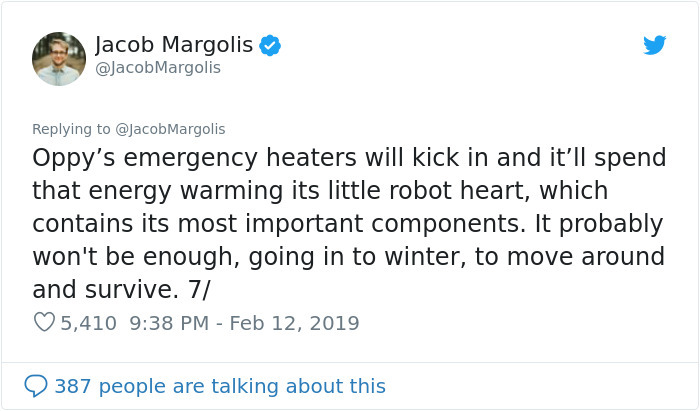 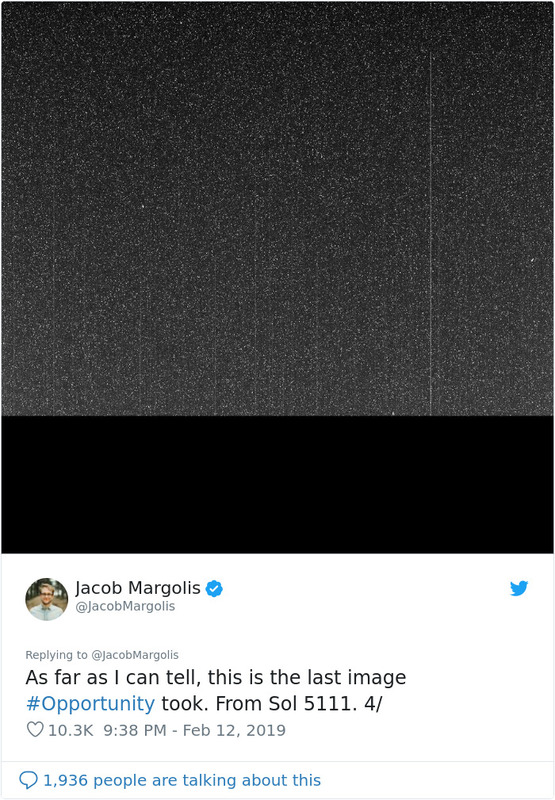 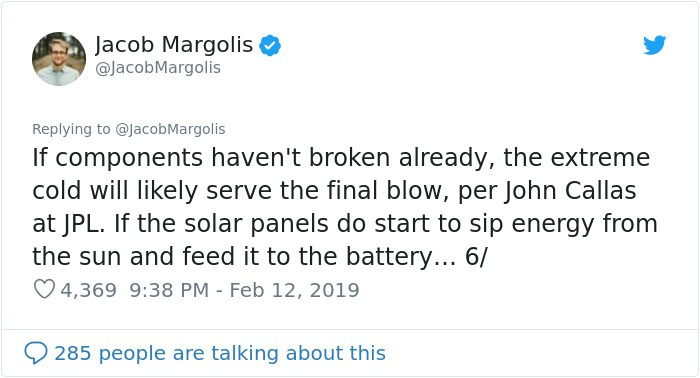 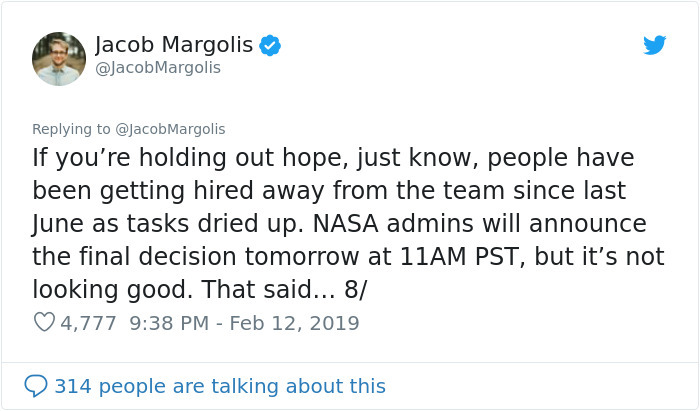 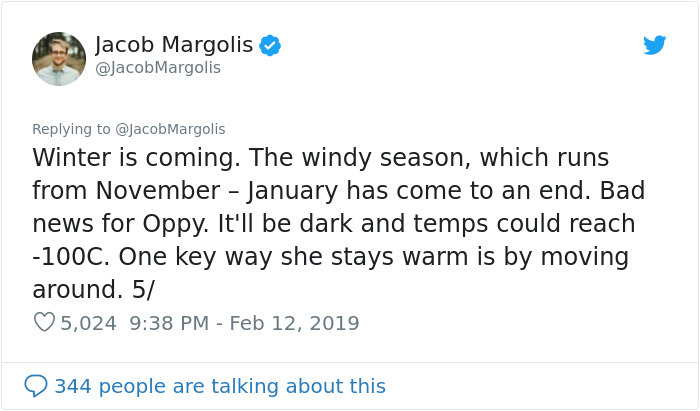 “It helped us confirm that different types of water existed on Mars, that the climate of the planet has changed greatly over time and that there’s a good chance it was once hospitable to life” Jacob Margolis told. 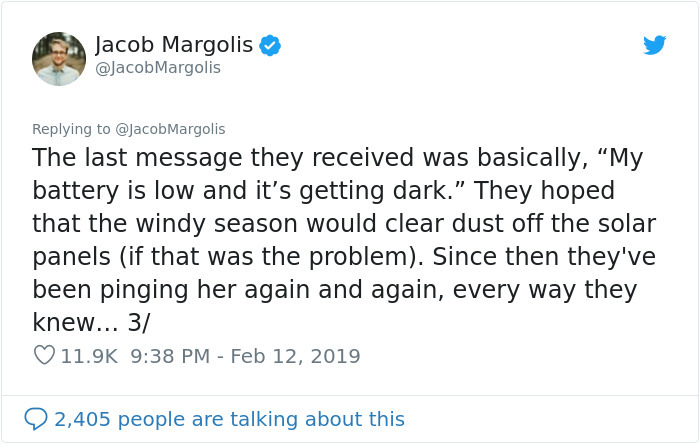 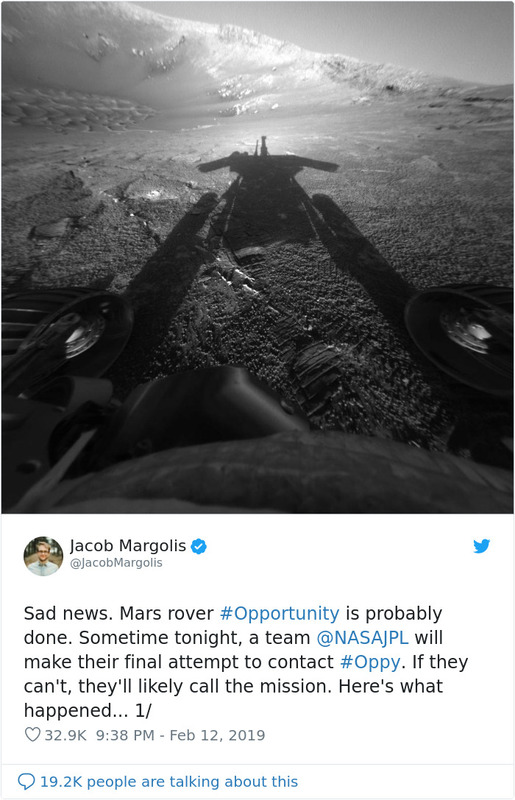 Being a science reporter and working in South California where the biggest space projects are developed, Jacob uses every opportunity to talk to scientists to broaden his understanding of our universe. 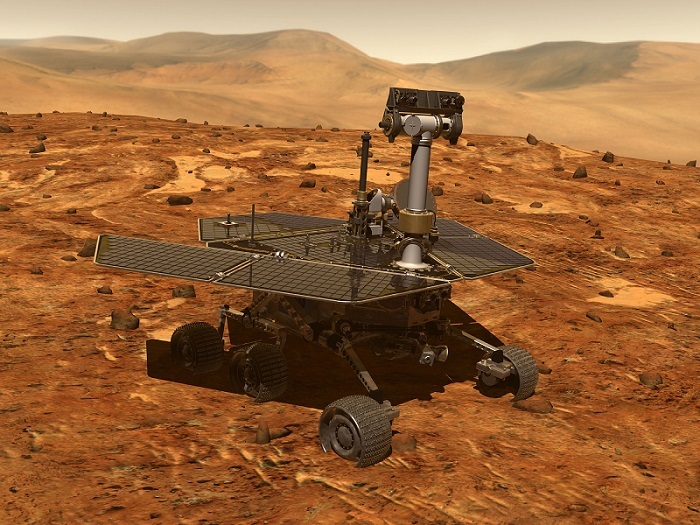 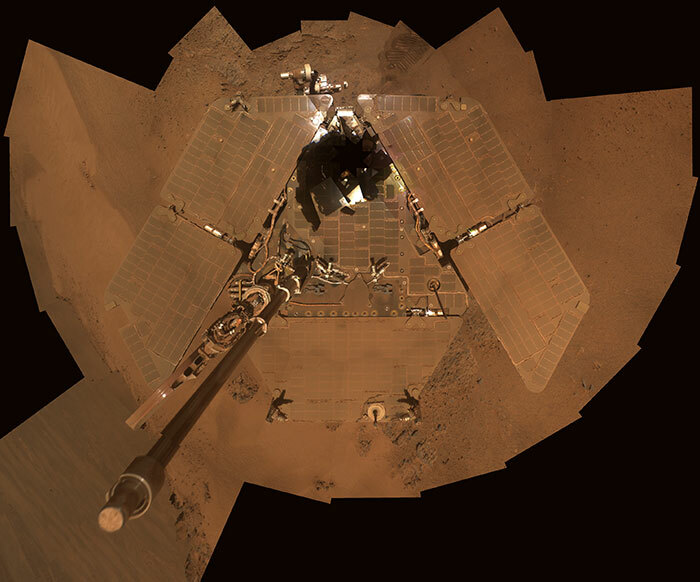 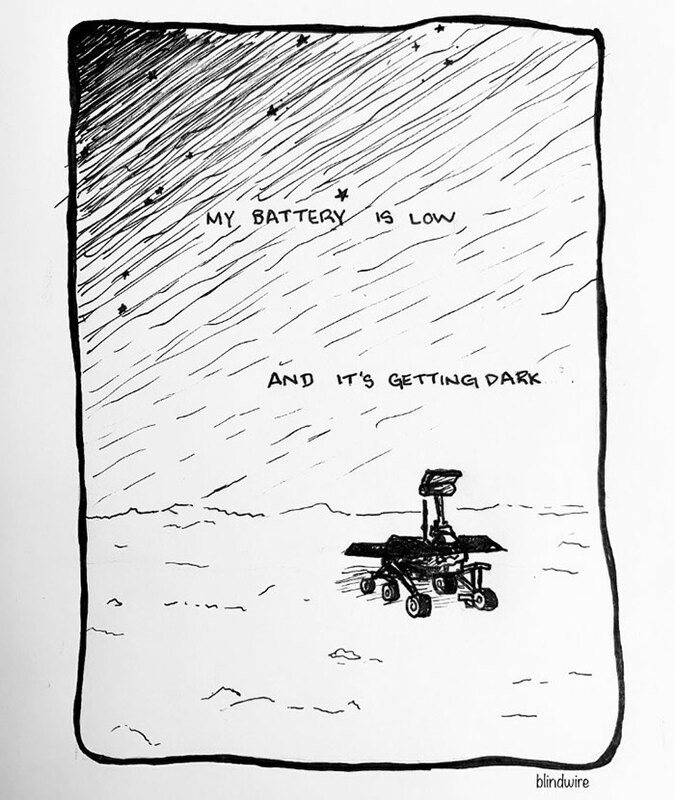 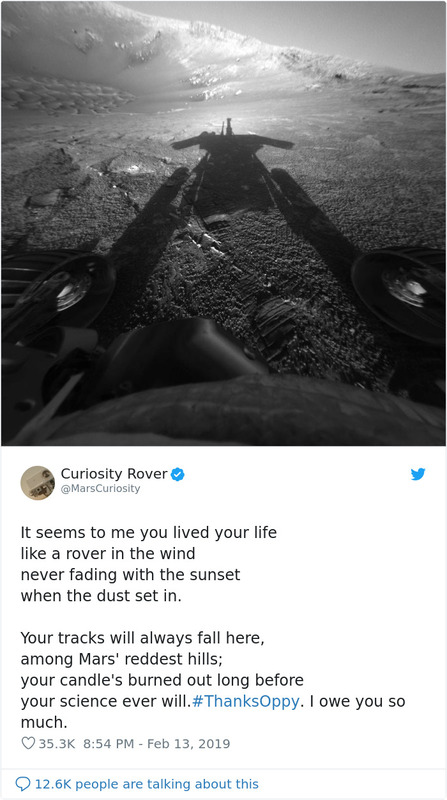 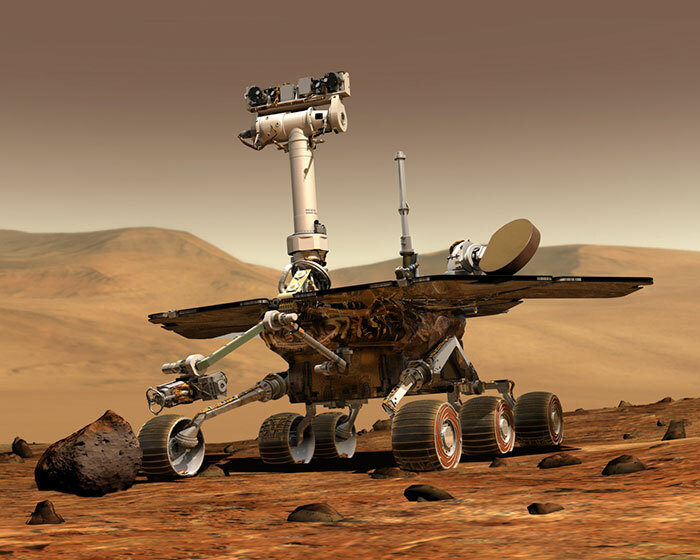 “One of the most harrowing moments of Oppy’s journey was in 2005 when it got stuck in sand. 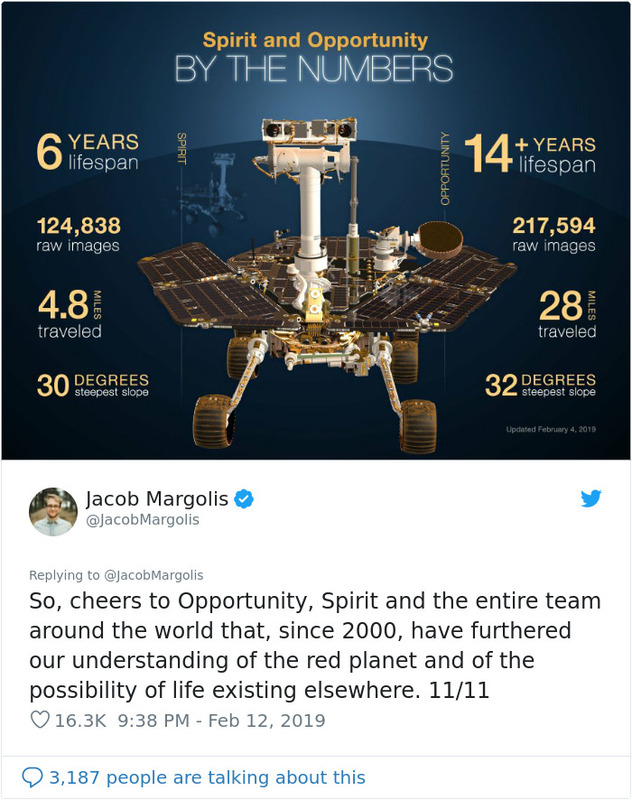 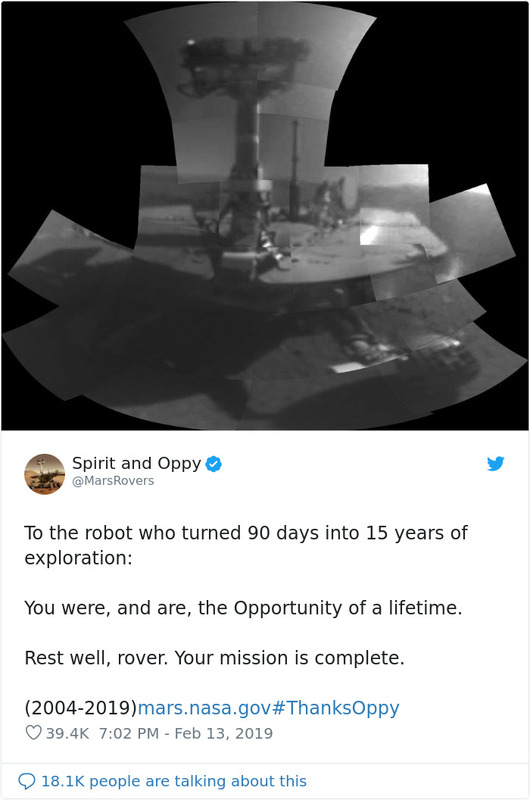 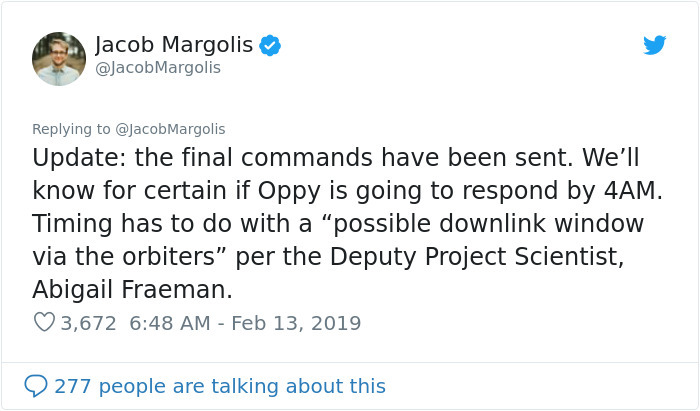 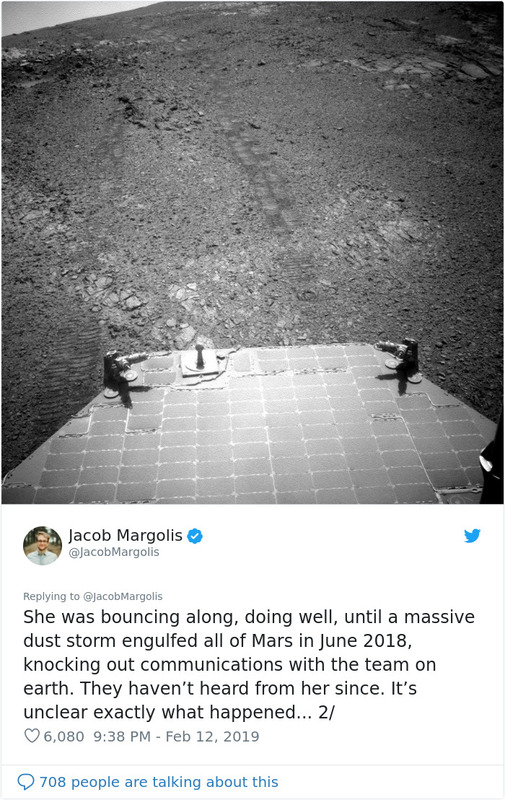 Scientists had to figure out how to get it out, so they ran tests at their facility in La Canada Flintridge, and a few months later they were able to free her” he explained one of the biggest challenges Oppy had to overcome in her journey.